The tracker is unknown but likely Media Create, 400k is the estimate for the week, since almost no one expected it to sell even 1 million a few weeks ago that's a very good start. 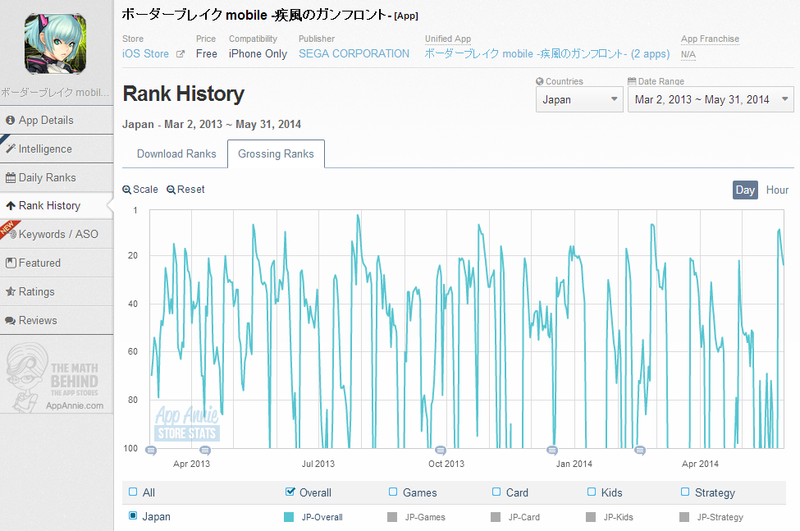 Not that I read Japanese, but any chance you or someone else could post a link to the blog? Just curious. Now it seems the question is whether MK8 can pull up the Wii U's baseline in the longterm or create better software sales for other Wii U titles (which indirectly might result in more games, thus leading to a hopefully better baseline). Well June already has a couple games (One Piece, Pac-World & Kamen Battride for retail, Pull Blox World for download/download card). I'm wondering whether they'll have anything between that and Hyrule Warriors in Japan. Of the known items, I'd say the most likely would be Bayo 2. I'm ecpecting Bayo 2 in August. Would be great if Iwata can sweet talk Sega into getting Bayonetta: Climax Edition on the eShop before too. 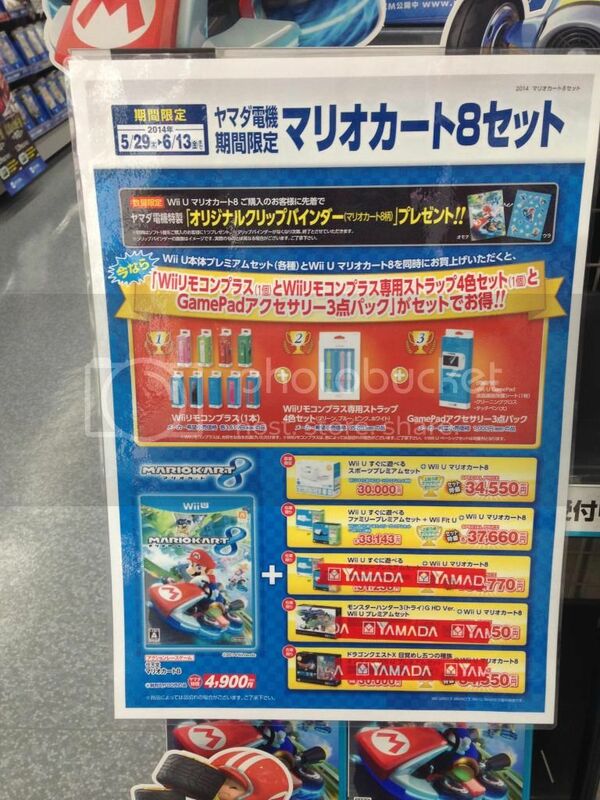 Well you have Wii Sports Club 7/17 and DQX combo thing 8/7. Not that terrible of a summer, relatively speaking of course. Yeah. A steady stream of something is better than the odd title here and there. Maybe cheap versions of already released games will help pad things out too. Same goes for the 3DS. I'm surprised Capcom hasn't announced a Best version of MH4 yet with MH4G coming so soon. There really is no need for therm to do to. Game's already available for less than 3000 yens at most retailers it seems. @Chris: Isn't Persona Q price a bit high? Thought it was closer to 6800 yens... Maybe without taxes? 400k first week would be pretty fantastic, given that the series generally has among the longest legs in gaming. 3D world started much, much lower, and is well over 500k now, 1 million isn't out of the question long term, even without the inevitable future bundle. 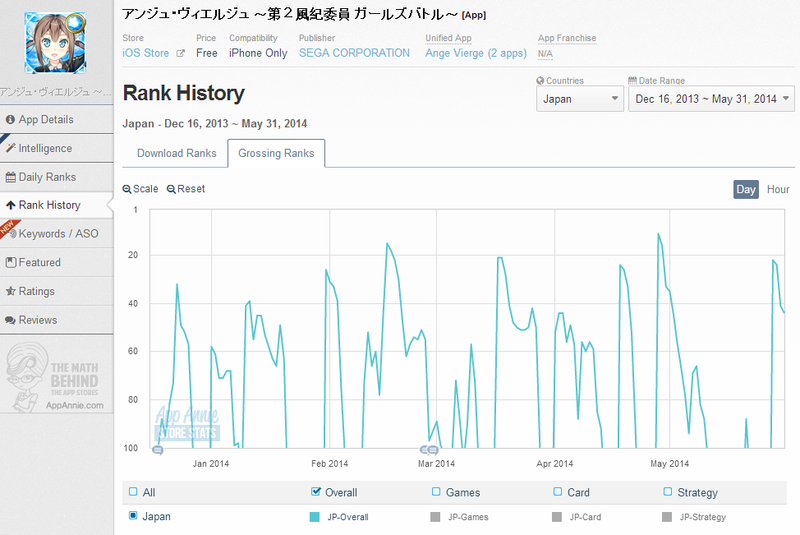 Whether the game will increase the baseline of wii u longterm is much more interesting. ... I could see 40k plus next week though witg more people picking up the console over the weekend. If Ninty can get some titles between this Hyrule Warriors and Smash then Wii U can maybe stay above the dead console threshold for the rest of the year. 400k first week would be pretty fantastic, given that the series generally has among the longest legs in gaming. 3D world started much, much lower, and is well over 500k now, 1 million isn't out of the question long term, even without the inevitable future bundle. .
Oh I think 1m is very likely. The small bump of Mario Kart sales were never gonna be enough to save the system in the first place unless it has some kind of insane legs from now on. 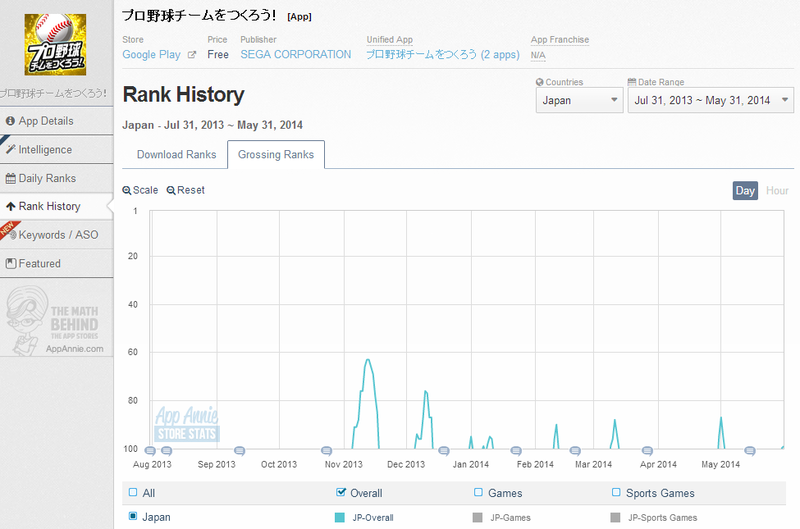 I've just bought this week's Famitsu and it has digital sales for april. But i can't use the computer now (i'm using the smartphone), i'll try to translate tomorrow if i have time. For the moment a preview. 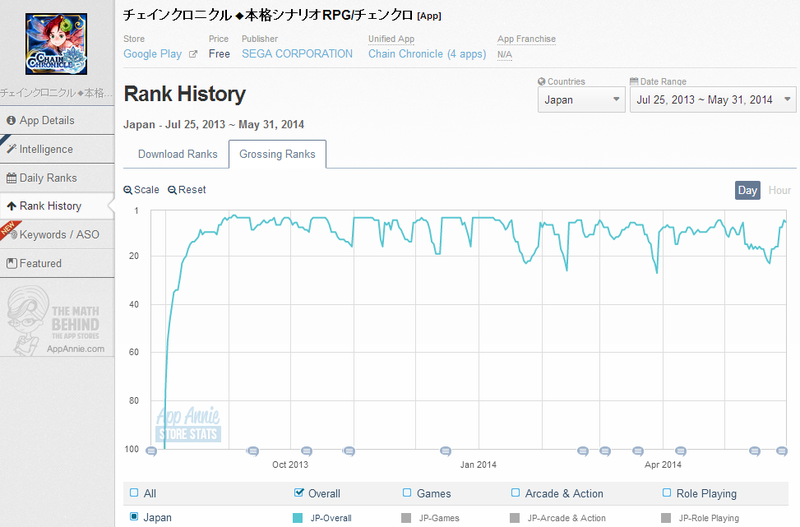 Best selling digital game is Pokemon Battle Rose with 63k (+9k retail). Super Robot Taisen for Vita 15k and Sword Art Online 13k next. Youkai Watch 6k and Animal Crossing 2k. So the Nintendo free game campaign is not included. What is Pokemon Battle Rose? Is it that puzzle game? I think he meant Pokemon Battle Link (at least that's its US name), so yes the puzzle game. Yeah I figured the game still had a high amount of stock in shops so it would be hard to justify a cheaper version. Also, is that the LTD? Or just sales for the month of April? Yodobashi has the retail listed at &#65509;7538 (&#65509;6980 without tax), but is selling at &#65509;6780, that's tax included, even cheaper on Amazon at &#65509;6155; everyplace appears to be selling it less than the &#21442;&#32771;&#20385;&#26684; (MSRP). I really enjoyed Trozei, but disappointed by the sales. 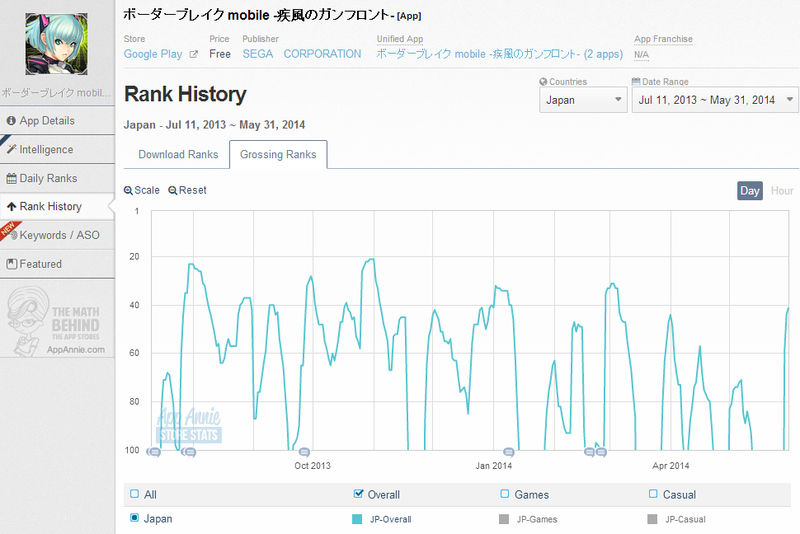 It's always topping the downloads, but I have yet to run across anyone who has it with street pass. Mario Kart sales are looking good. I thought I would mention this here in case it hadn't been mentioned before because I know a lot of people ask "Hey why aren't more popular mobile games being released on 3DS and/or Vita?" 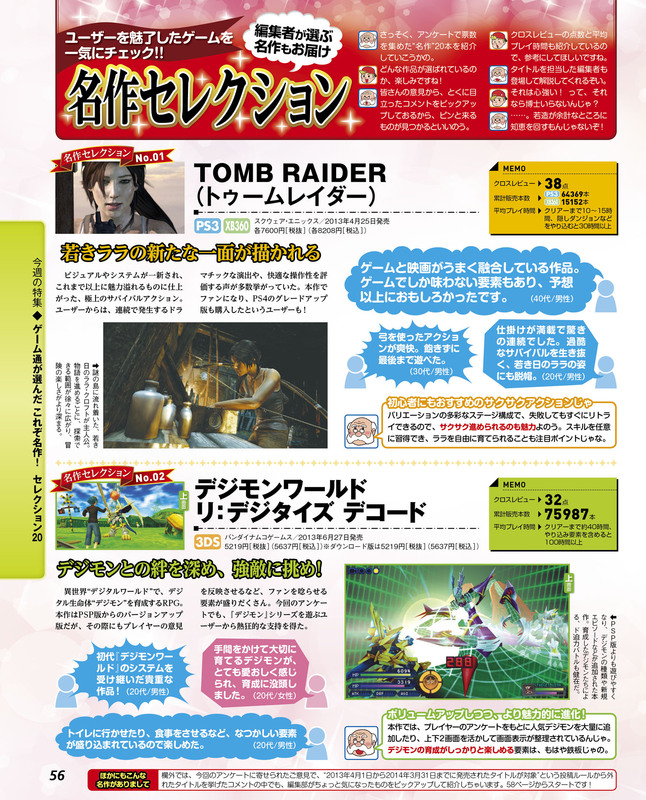 This magazine also has an article with physical sales for other games: http://cc.bookwalker.jp/sampleImage_851907.jpg (you can see Tomb Raider and Digimon in the picture). If you can, please, look for it and see if it has sales for other games as well as the date of the sales (usually placed at the bottom of the pages). That's all. So Donkey Kong reached the 100k copies sold. Looks like Tearaway won the Battle of the Bombas by a landslide. wait Tearaway isn't at 5k yet? This game has interestingly had huge swings up and down the top 100 chart, sometimes exiting, and sometimes soaring all the way up to #3 (like very recently). Given the surge in puzzle game popularity over the last year or so thanks to games like Puzzle & Dragon, it seems to have made this series a big earner for Sega. It's Android performance has been much more stable, though given this seems to be a trend among games, I suspect that's because Android makes less money/has less competition even in Japan. This is Sega's other big hit title. This appears to be some kind of JRPG Horde Mode game and/or Plants vs. Zombies game. It's been a solid performer for quite a while, and interestingly, it seems to have originally been published by another company. I'm not sure if Sega bought the company that made the game or if they went through a different publisher before becoming a much more mobile focused publisher themselves. I wish I could provide better analysis on these games, but not many English sites report on these things, especially from a business perspective. Here's a good example of taking a non-mobile series that is conceptually a horrible fit for mobile, making a game that plays nothing like the original, and actually... having surprisingly large success. This is one of those mobage-like tap to win non-games that were huge on feature phones before puzzle games and lite RPGs started taking over with the rise of smart devices. This is some kind of card game (as in mobage style non-game, not an actual card game) but all the advertising seems focused on something resembling dating. It seems to involve chibi girls, high school girls, and a roulette wheel. Yep, it's a social mobile baseball game. You collect player cards and it looks like it is probably management focused. This one feels pretty self explanatory. This one looks to be on the decline which tends to be true of a lot of games that were seemingly designed with feature phones in mind. Card battling game in the style of feature phone games. 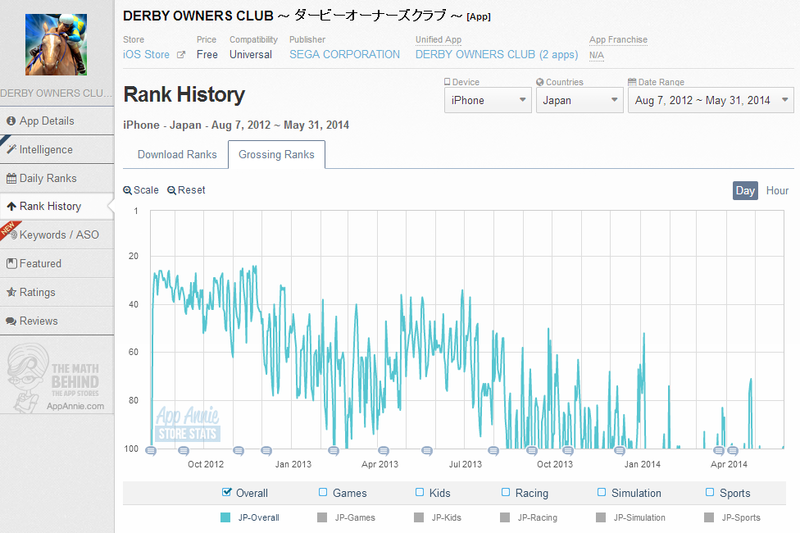 Used to be pretty big, is going out with the decline of card battling games. It's already fallen out of the top from Android and will likely slowly follow on iOS, but hey, there's money to be had in the meantime. This is a horse racing game where your horses are powered up by "cards" (they're basically just cheap ways to make art instead of having sprites or 3D models, and also worked on feature phones, which is why you see so many "card games"). You do get to watch horse races in somewhat primitive 3D however. 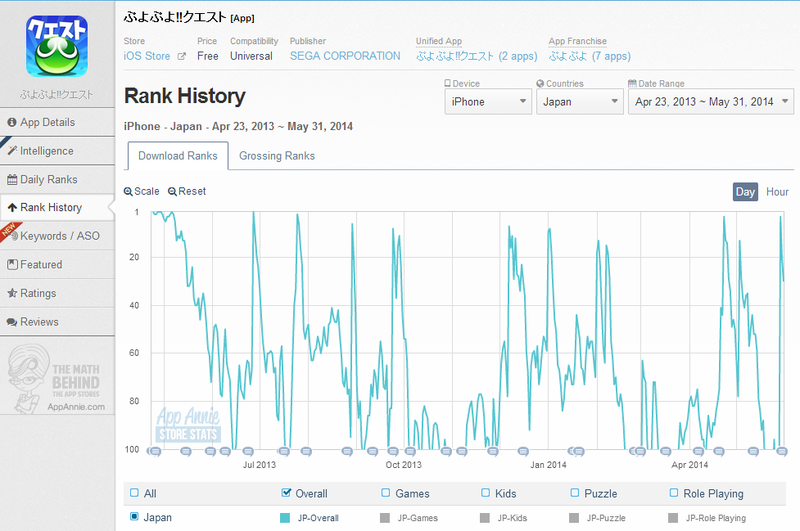 This game used to be quite big, but has fallen pretty steadily as the preferred methods of play on mobile have changed. I notice that Sammy has some games listed separately, but the only one in the top 100 is a game that's almost at the bottom of the Android charts and not on the iOS one, so I'm ignoring that. They do have five top 50 paid apps (all of them are themed slot machines) on iOS, but those aren't big money makers so I'm ignoring them. Famitsu reads my mind confirmed. I was JUST wondering today what the LTD of that was out of nowhere today. What is the date of these? As of what? And what does it say about the game in that page? The date is not specified. But since we have new numbers for Donkey Kong and Soul Sacrifice we can assume is until now (week 20 since is the last ranking the magazine have). This report is talking about masterpiece games released the last fiscal year. Chosen by users, and the purpose of this was to make the others know about this games. So no famous or great seller games, as you can see. Then they talk a little about the game, and there're some mini user's reviews. For digimon they're saying it was like a missed game, and how important is to grow the digimons. Well this sold a decent number of copies so far considering it's the first Lego game in Japan as far as I know. I wonder if it's successful enough to warrant localizing other Lego titles (maybe the Wii U could be Lego Central or something lol, if not I'm sure they'd do well enough on the 3DS). Still bad, but I guess it sold 17K more copies in the past 9 months lol. So should we assume these copies were sold at a discount? Also, is this anywhere near getting through the first shipment of stock? 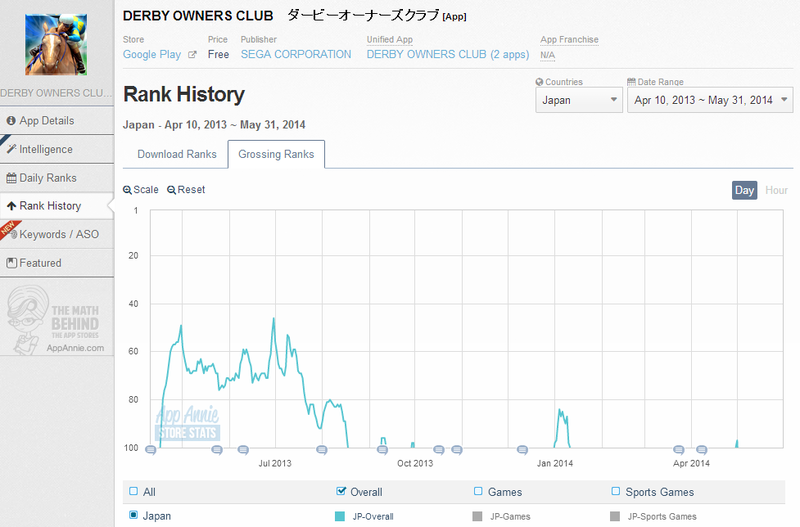 It sold more on the 360 than the Wii U even in Japan lol... I wasn't even aware they released this game on Wii U in Japan. Wow... these are pretty bad sales all around aren't they. 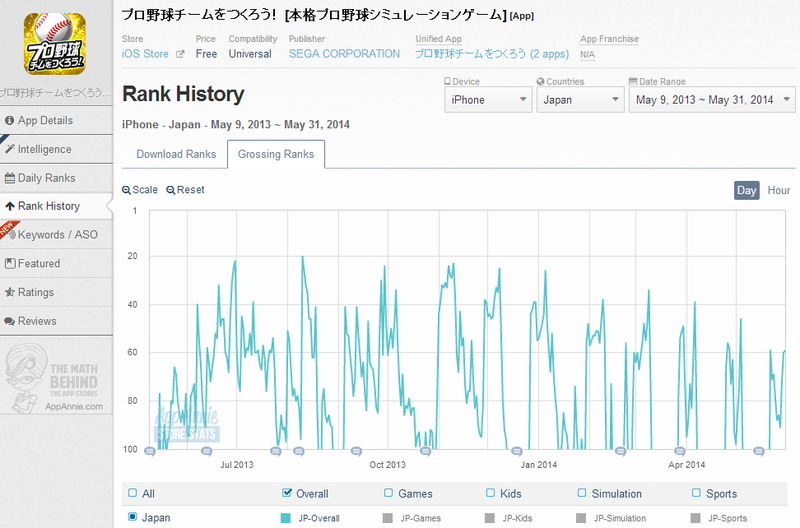 Sonic on 3DS at least did 6 times its FW of 5K. Yay, it hit 100K at least.... Maybe MK8 might give this a slight boost? So, is this good or bad for this expansion type game? Legitimately shocked. Seems like it had very good legs. Very impressed at Lego city's performance, did the 3ds game release at all? I don't believe so, but it probably would have done fairly well imo, just because the 3DS is a more popular platform. 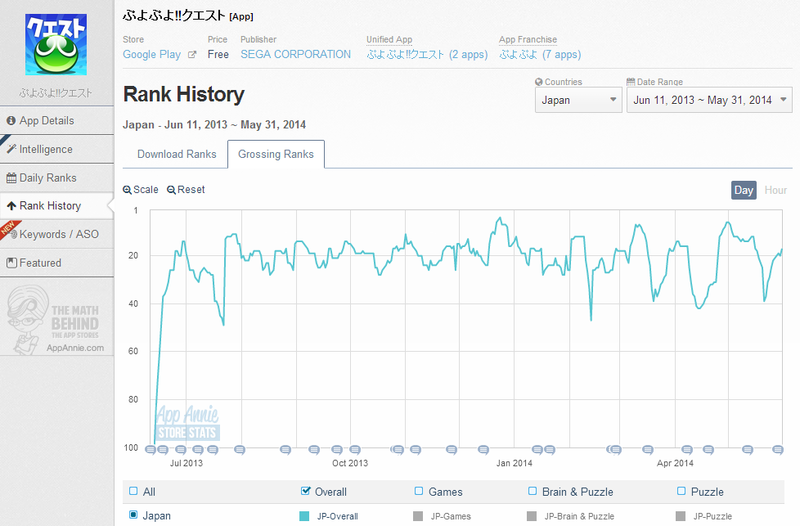 However, it probably would have hurt the Wii U version's sales had it released at the same time. 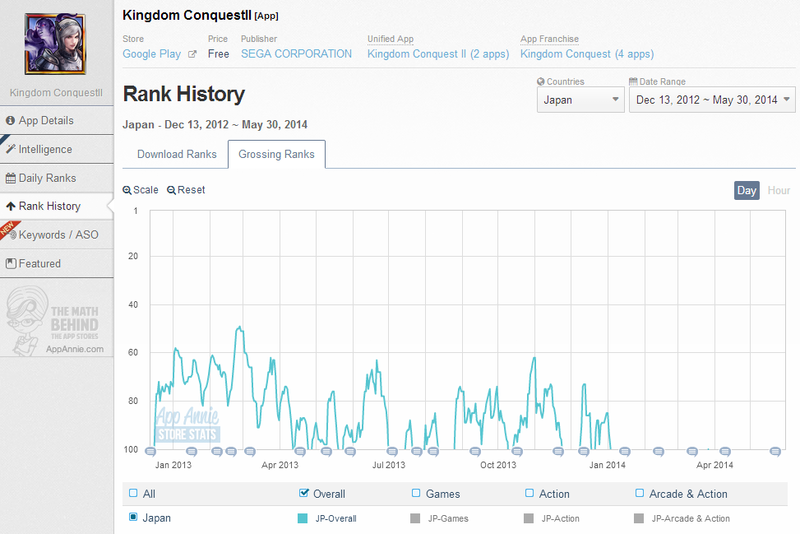 I still find it hard to believe how DK managed to crater from 800k (same time frame iirc) to 100k. Insane. That doesn't even count as a bomb. "Wet fart" would be generous. Very sad to see this for such a quality product. But the Japanese consumer hath spoken. You can not force people buy what they don't want it seems. I recall someone posting the expectation for it and some other game in a Media Create thread. Maybe I'm remember wrong, but I was pretty sure it was 100k. Can't find the post anymore, could be mistaken. 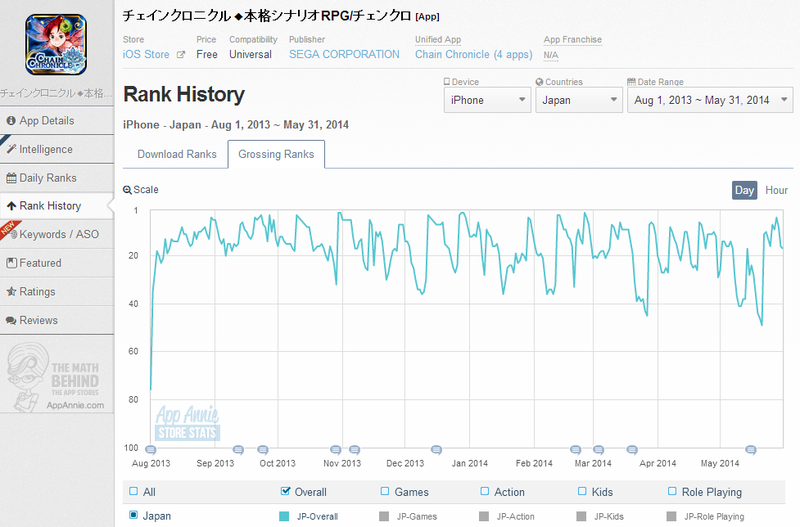 Damn at Atelier Escha & Logy not hitting 100k. I wonder if its because franchise fatigue or the tone, atmosphere, and lead artist change. SSD should be able to hit that 100k LTD at some point this year/=. Isn't this lower than the Arland trilogy? Are this games reaching franchise fatigue? Do we know how are Killzone sales on PS3? Nice to see some multiplatforms perfoming better on Vita. This seems to have worked well. Wonder how Dangan-Ronpa 3 will perform. 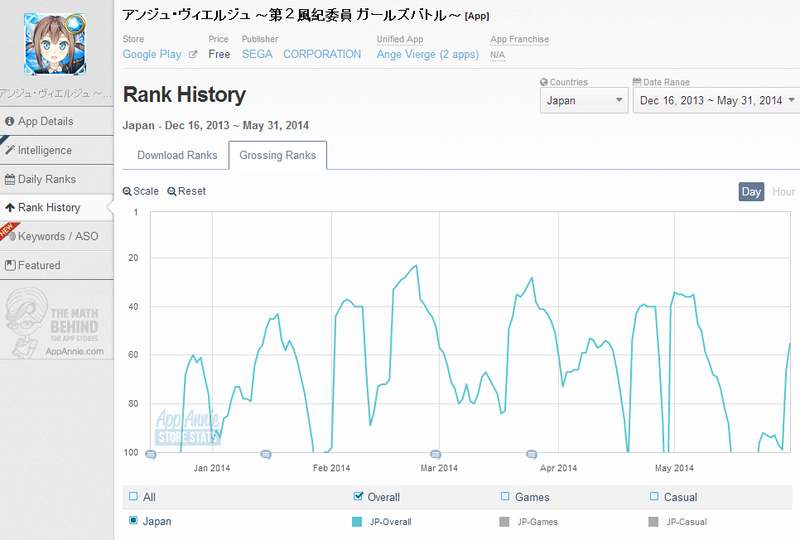 Those numbers are slightly above Neptunia, right? Thanks for putting these together. 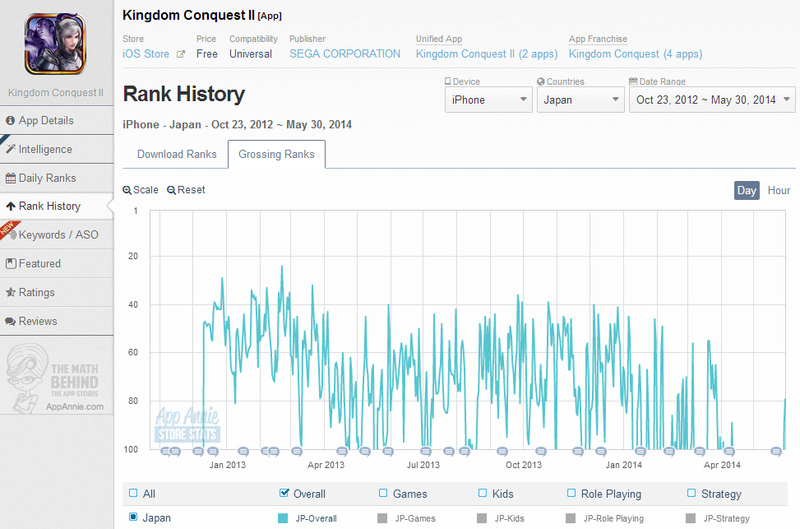 Chain Chronicle should work well on Vita, and its popularity will hopefully help the console. Well, Returns was the first 2D DK game in almost 15 years, and considering the Wiiu situation it is not really surprising how it's underperformed. 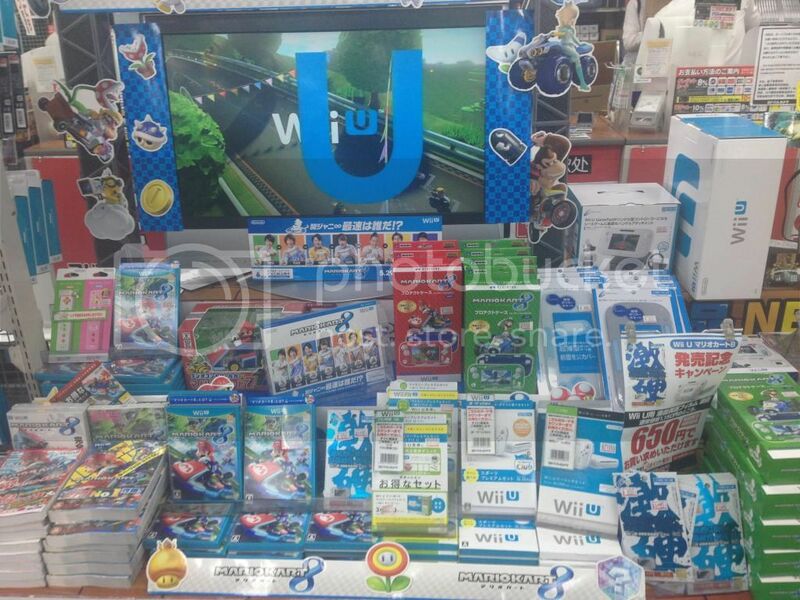 Ok, the NSMBU + Wii Party U bundles are running out in Japan. I went to Ikebukuro and Shinjuku shops and this bundle is not available anymore. As you saw on my thursday pic they were available that day, but not anymore. Nintendo said on march that the production of this bundles were going to end soon. And it seems this soon has arrived. Now if you want a Wii U, you have 3 options. 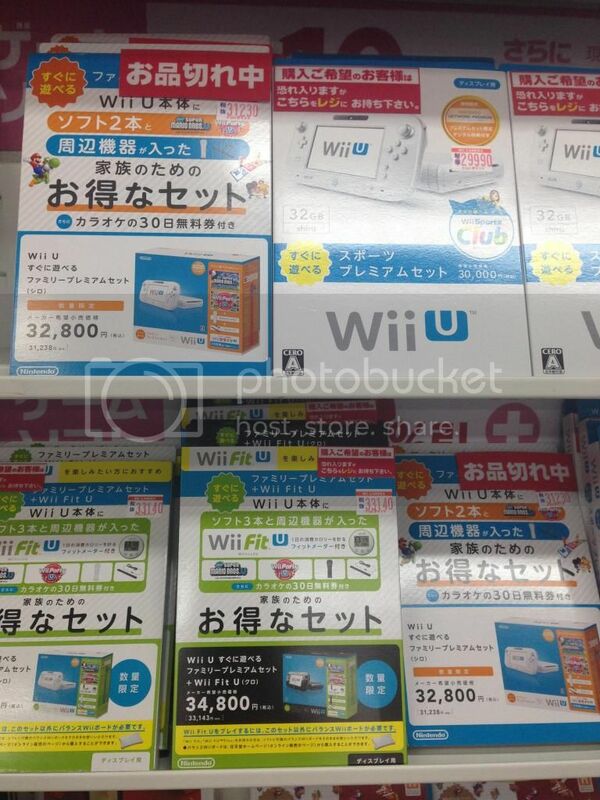 The basic set for 25.000 yen, the Premium Set with Wii Sports included for 30.000 yen, or the NSMBU + Wii Party U + Wii Fit U for 33.136 yen (excluding tax in all prices). The Wii Fit U bundle is going to finish soon too, but there's still units available. Actually, I saw a couple that wanted the NSMBU and Wii Party U bundle, but as it was sold out, they bought the one that includes Wii Fit as well. Noooo! That's the model I was planning on getting when I finally had disposable income. Should have known this day was going to come soon. Edit: have they announced its replacement yet? The replacement is the Wii Sports Premium Set. Maybe you still have time, if you hurry. So WiiUs seem to be selling better? Would you guys in Japan say significantly better or slightly better? Nintendo announced this bundle was going to be discounted in March. So I doubt there were that amount of bundles left. It's normal to be sold out for me. But Nintendo should've lasted for a little longer in my opinion. Well obviously, Cyber Sleuth is an original game while that 3DS game is a port of a PSP game that was already successful. Heh they have a game named Ange Vierge (Virgin Angel), that made me chuckle. I was going to buy the Wii Fit U with balance board, isn't it kind of useless with just the pedometer? Could just get a used balance board. That would probably end up cheaper than NSMB bundle + Wii Fit U bundle. I'll have to shop around, I didn't see any at Traders last time I was there, I know that the balance board itself and the Wii Fit U + board + pedometer set sells for only like &#65509;800 more than the board by itself. 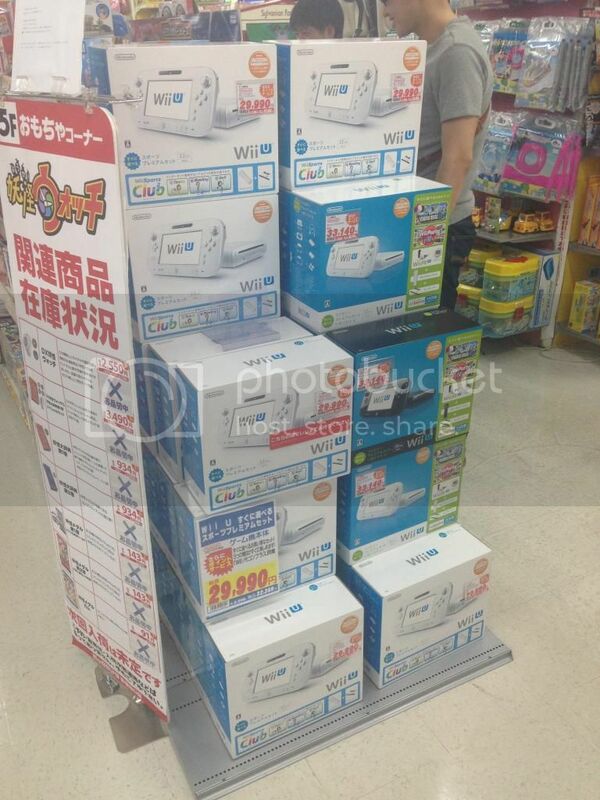 But yeah, I'm pretty interested in the Wii Fit U, looks pretty neat. It doesn't make too much noise does it? I have neighbors downstairs. Depends on how "hard" you exercise. My gf barely makes any noise. Maybe if sales had been better, they would've kept it, but I always thought it was meant to be limited to the Chritmas season, so I'm not surprised. But yeah, the Wii Sports Club isn't as appealing as the NSMBU one... but I guess there's still the Wii Fit one. Still, pretty good news to see the console actually sell out... Haven't seen that since launch week. Oh, and thanks for your reports, really appreciate them. Gives a bit more "reality" to the raw numbers we get each week.